Welcome Back to Houston Academy! We are delighted that you are visiting our website. 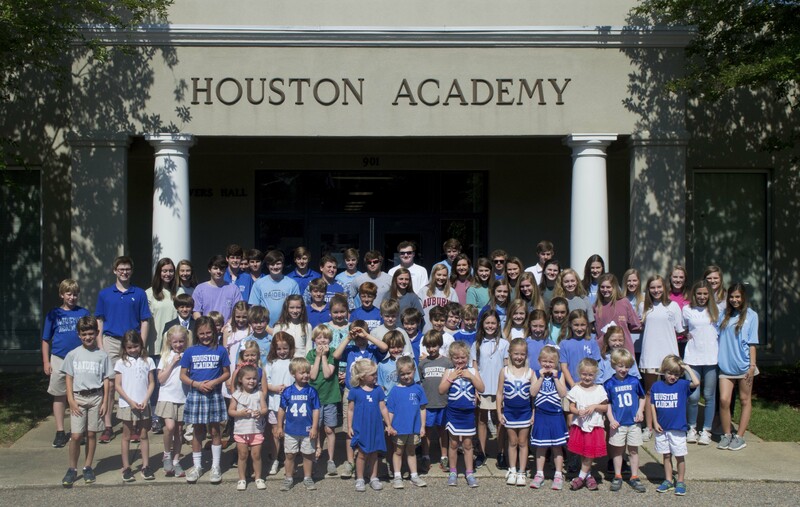 Houston Academy is grateful to have engaged alumni who are passionate about this community and generously offer their resources to continue the school’s great legacy. Alumni play a huge role in making Houston Academy all that it is, and we invite you to visit our campus and participate in upcoming events. There are many opportunities to volunteer and give back to HA. 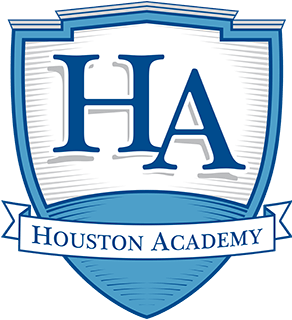 The Houston Academy Alumni Department wants to hear from you!